TAKEN TOO SOON: Jack Gunston died in hospital on Monday following complications from a serious asthma attack. 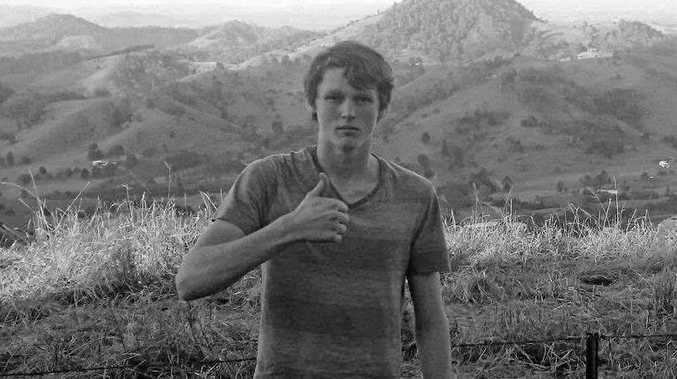 A FAMILY is devastated and a school community in shock following the sudden death of 15-year-old Gympie teen Jack Gunston. 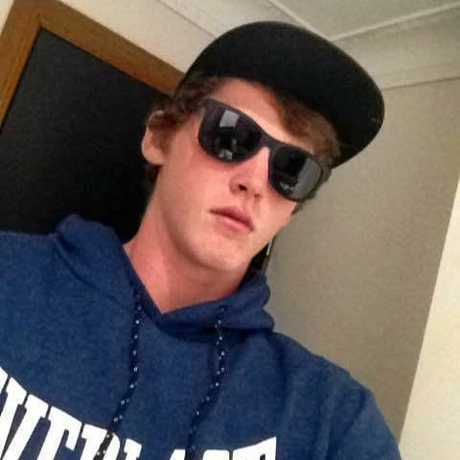 The Year 9 Gympie State High School student died in hospital yesterday following complications from a serious asthma attack, his father confirmed today. 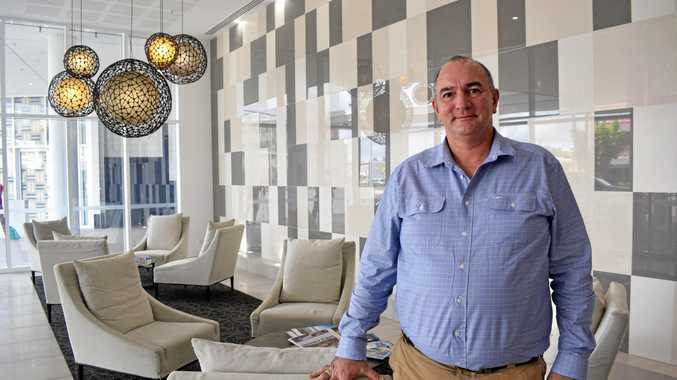 Gary Gunston said his son was a very well-loved man who had devastatingly only got to live four days past his 15th birthday. "He was an old soul taken way too soon," Mr Gunston said. "We love him so much and miss him so much." Mr Gunston said his wife Donna and Jack's siblings Toni, Jake and Jett, had lost the peacemaker of the family. "He fought really, really hard to stay with his family," he said of the complications around his death. Gympie State High School principal Anthony Lanskey informed school parents of the death with "deep sadness and regret". "I know you and your children will share in our shock and sadness by the enormity of this situation," Mr Lanskey wrote in a letter sent yesterday. "Words cannot really express the depth of our grief at this most difficult time, but we can take comfort in the fact that we will all be pillars of support for each other and particularly our students. "As a community, we will rally together and can best honour Jack's memory by respecting the privacy of his family in this, their time of grief." 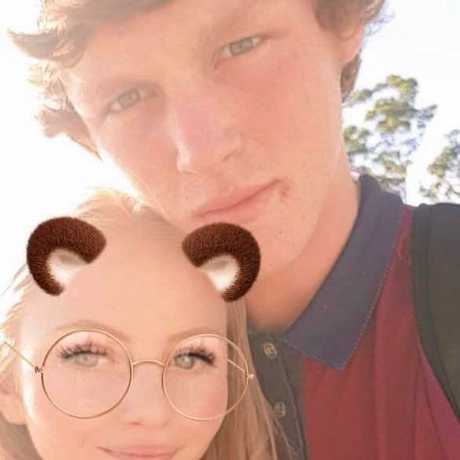 The young teen's girlfriend Alyssa Mitchell paid tribute to "her one and only love" in a heartfelt message on social media. "You were ripped away from not only me but your entire family way too early," she wrote. "You are the type of person people strive to be. You are too kind for this world and everyone loves you and misses you. "I'm a better person because of you, because you inspired me to be better." A spokeswoman for the Sunshine Coast Hospital Health District said the matter was now before the coroner.